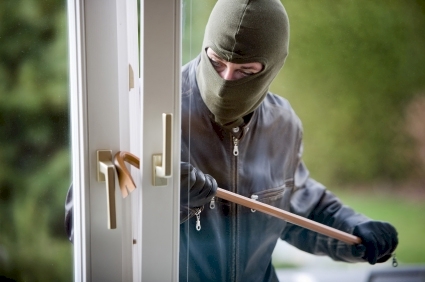 Tripwire supply and install wired and wireless security alarm systems to domestic and commercial customers in Ireland. Based in Waterford we tailor design security alarm systems using a blend of cutting edge technology and common sense, backed by unconditional guarantees. We supply, install and support the leading brands and most technically advanced detection equipment available in Ireland. We can identify areas at risk and offer solutions on how to protect you and your assets by drawing from our wide range of products and services. 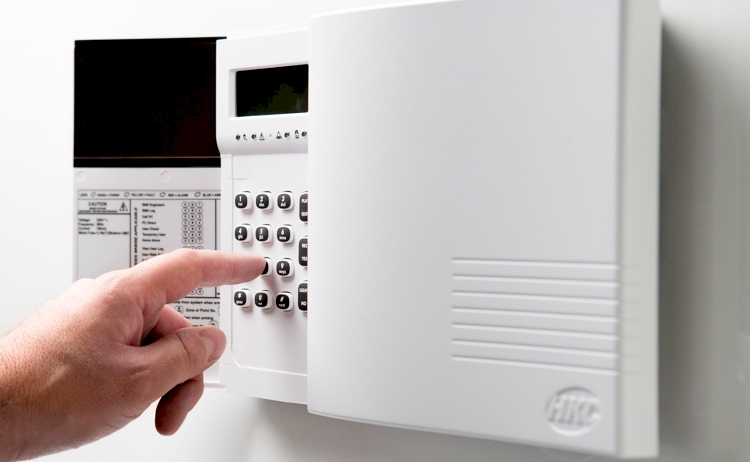 All our systems are certified to EN50131-1 Standard, monitored to IS228 Standard and comply with the Garda Policy on Intruder Alarm verification. All of our installation engineers have been certified to European Standard EN50131 and are licensed by the Private Security Authority.